Proper air conditioning and ventilation are important issues for a healthy public building. This is particularly true for local public and academic libraries. Schools, colleges and universities rely on temperature control systems to preserve important documents and books. If the cooling system for your library needs to be updated, consider our library chillers. To meet the cooling and air conditioning demands of a library in a university environment, most experts agree that a series of library chillers or an air cooled chilling system is the best way to go. Installing a chiller in a university library, however, has to overcome several obstacles. Air conditioning or cooling (HVAC) systems in public buildings like a university library often use the largest amount of energy. Rising energy costs require constant reassessment of HVAC system for most of the buildings. Reading and study rooms, where visitors read, study or use computers not only require regular exchange of air, but need to be cool and comfortable. It is even more important for larger libraries at universities that required temperature and humidity levels be strictly maintained so the very old archived books are properly cared for and, consequently, have their lifetimes prolonged. Updating a library cooling system is an enormous undertaking. The first problem is that most libraries are cooled by antiquated cooling systems that are not only inefficient, but are constantly in need of repair and regular maintenance. The second problem is that the process of updating the cooling system cannot be overly long or disruptive for students as well as the books they hold. 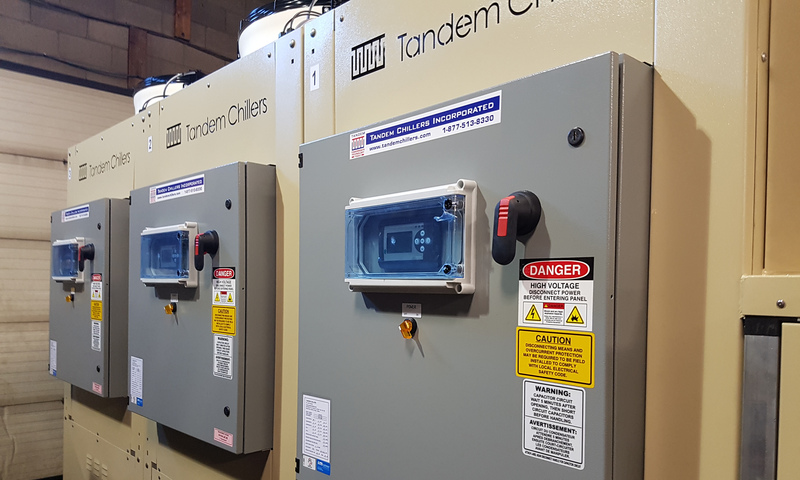 The best solution is a pre-packaged air cooled chiller where the entire chilling system is shipped with all the parts pre-packaged which dramatically reduces installation time and increases reliability. 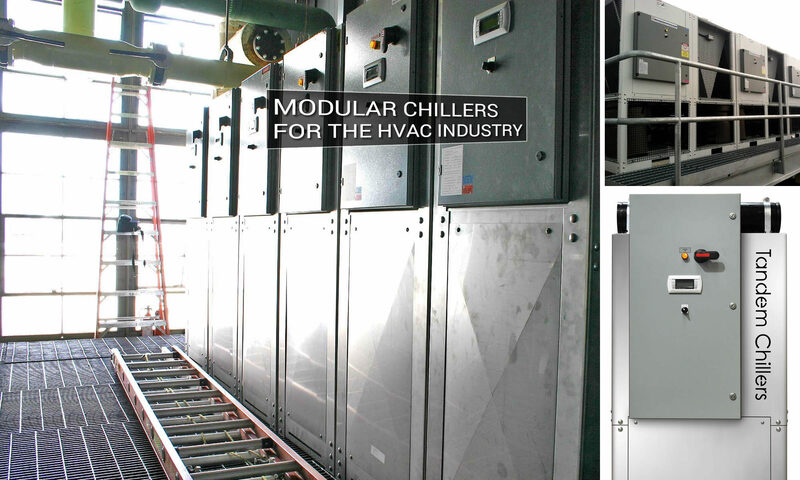 Capacity: 3 Chillers for total chilling capacity of 75 tons.